Sweet heart of mine, you are my valen-wine... Send the love of wine to your special someone this February. 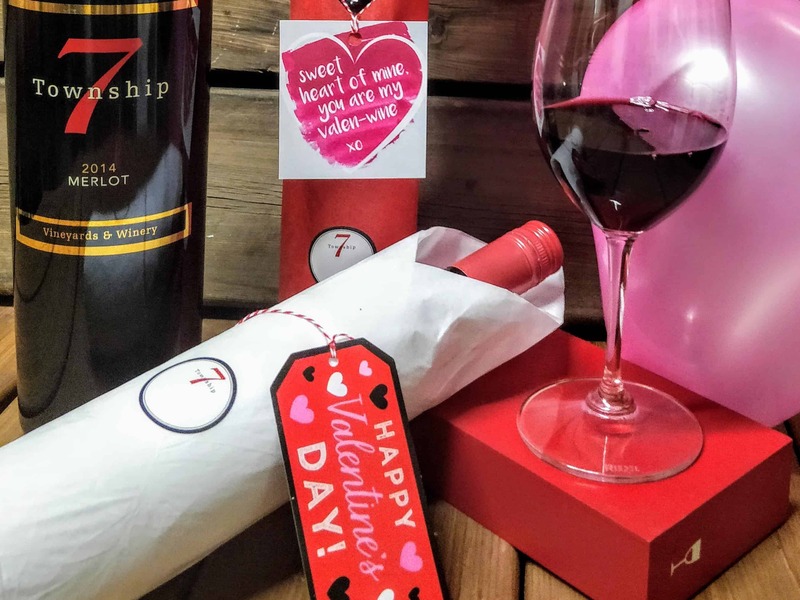 Choose your favourite Township 7 wine and we will deliver with a personalized Valentine message and a heart shaped balloon. To order your Wine-O-Gram please call 250.770.1743 or email devon@township7.com. Delivery in Penticton is $8 or pickup at our Naramata Bench winery for $5. Prices do not include the cost of the wine nor applicable taxes.